Ever since Disney and Marvel partnered up, the quality of cartoon superhero programming has taken a leap for the better. And the Disney XD animated show, Marvel’s Guardians of the Galaxy, is a prime example. This series, following the events of the movie, show the adventures of Starlord, Gamora, Drax the Destroyer, Rocket Raccoon, and Groot as they continue to save the Galaxy one day at a time. Do you want to watch Marvel’s Guardians of the Galaxy online? Here is our guide to watch Marvel’s Guardians of the Galaxy live stream without cable. Disney XD is part of a package from the new service DIRECTV NOW. This product of AT&T is all streaming, so you don’t need a satellite hookup to watch Marvel’s Guardians of the Galaxy streaming without cable. 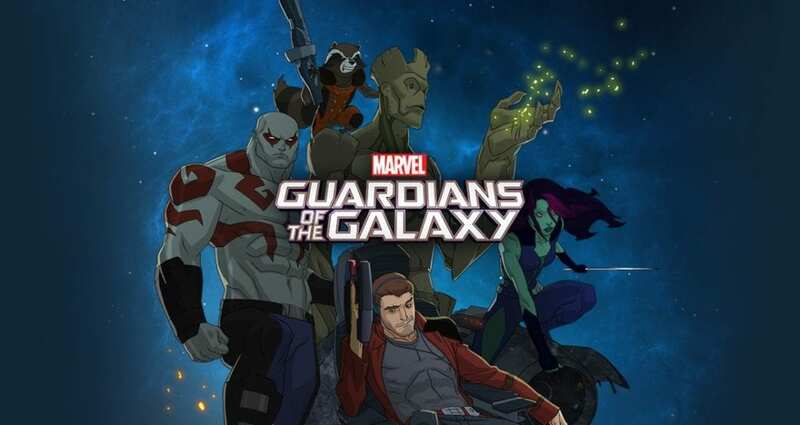 Since the Marvel’s Guardians of the Galaxy channel, Disney XD, is part of one of the packages, you’ll have to check it out to see which is right for you. 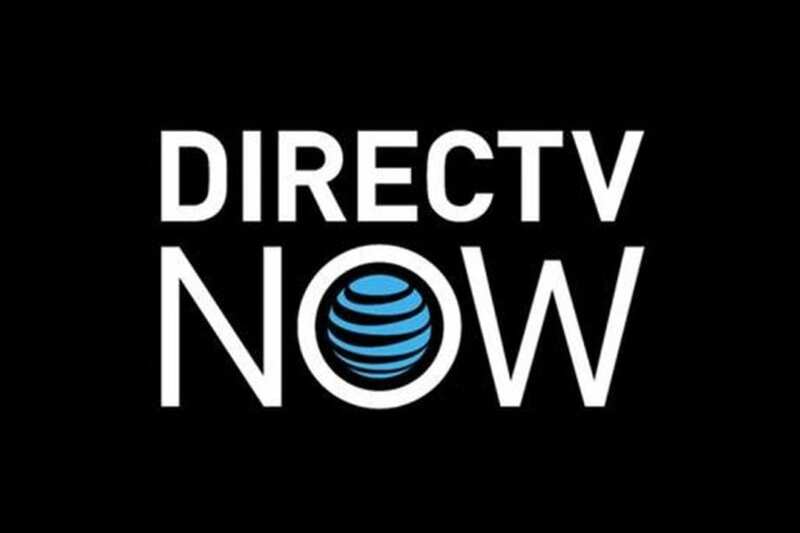 Review our DIRECTV NOW channels list to learn more. Their basic package starts at $35 per month for over 60 networks. Because the service is new, features and devices are still being announced. But they do offer some special promotions on some devices for prepaid customers. You can start out with a FREE 7-day trial of DIRECTV NOW and watch Marvel’s Guardians of the Galaxy online free. Sling TV is another choice to watch live at the Marvel’s Guardians of the Galaxy airtime without cable. Disney XD is part of their Kids Extra add on package, which is just $5 more per month on top of the basic subscriptions. The package also includes other Disney channels and additional Nickelodeon networks. Sling TV has two options. They offer the Sling Orange Package for $20 per month or the Sling Blue package for $25 per month. 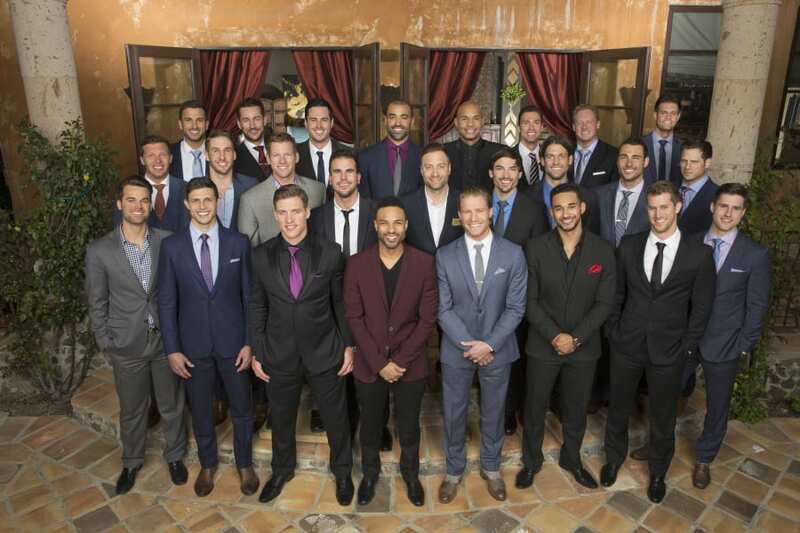 To see the differences, check out the Sling TV channel list and review. You can watch Sling TV on most major streaming players such as Apple TV, Roku, Chromecast, and more. Click links to see special deals on streaming players. Or get Sling TV FREE for 7 days to watch Marvel’s Guardians of the Galaxy online free. PlayStation Vue is the third option we want to mention to stream Marvel’s Guardians of the Galaxy live without cable. It is very similar to the other options, but there are a few key differences. Disney XD is included in one of the PlayStation Vue packages, so check out the PlayStation Vue review and channel list to learn more. Their basic package is $29.99 in most markets. Some markets offer live, local TV and the cost there is $39.99 per month. Vue can be accessed with their own PS3 and PS4 consoles. 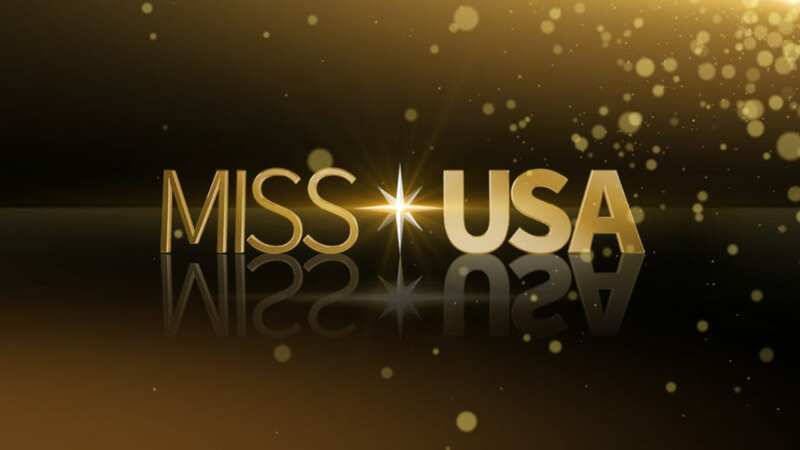 You can also watch on Roku, Amazon Fire TV, and Chromecast. They do have iOS and Android apps as well. But new users should know that watching live streaming TV on the go is restricted with this service. Your account is tied to your home network, so you may not be able to watch the Marvel’s Guardians of the Galaxy streaming away from home. How Else Can You Watch Marvel’s Guardians of the Galaxy Online Without Cable? We were hopeful to share some information about other ways to stream Marvel’s Guardians of the Galaxy on demand, but we came up short. The best option is Amazon Instant Video. While the show isn’t free with Amazon Prime, you can buy Marvel’s Guardians of the Galaxy episodes, or the full season, on the popular website. You own the content, so you can watch any time. We did not see Marvel’s Guardians of the Galaxy episodes on either Hulu or Netflix. We hope we’ve answered your biggest questions about how to watch Marvel’s Guardians of the Galaxy online without cable. If you think of anything we missed, ask below in the comments.